Nowadays, it is very difficult to start a new business. There are lots of basic requirements, which you must need to fill up to flourish your business. 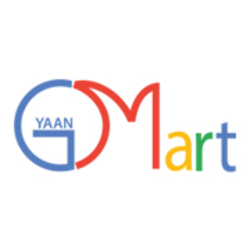 Gyaan Mart is a Business Directory site for Business consultants. They also work as project consultants, turnkey project consulting.